Your moments peering into tide pools, gazing at spiny starfish, or eyeing bashful anemones can be more than just moments. They’re observations, and scientists can learn from them about what’s happening on California’s coastline. Thousands of observations, added together—that’s valuable data. 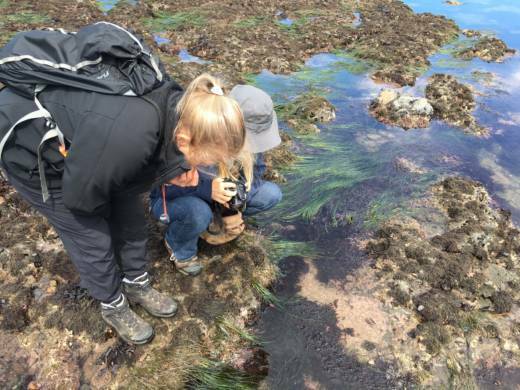 This weekend, Californians who love marine ecosystems can head to the bay or the beach, take pictures of all the animals they can see, upload them to the cell phone app iNaturalist, and take part in a statewide campaign to catalog the biodiversity of the state’s coast. California Academy of Sciences and the Marine Protected Area Collaborative Network are hosting Snapshot Cal Coast, an annual coastal “bio-blitz” that started June 23 and wraps up on Sunday, July 2. 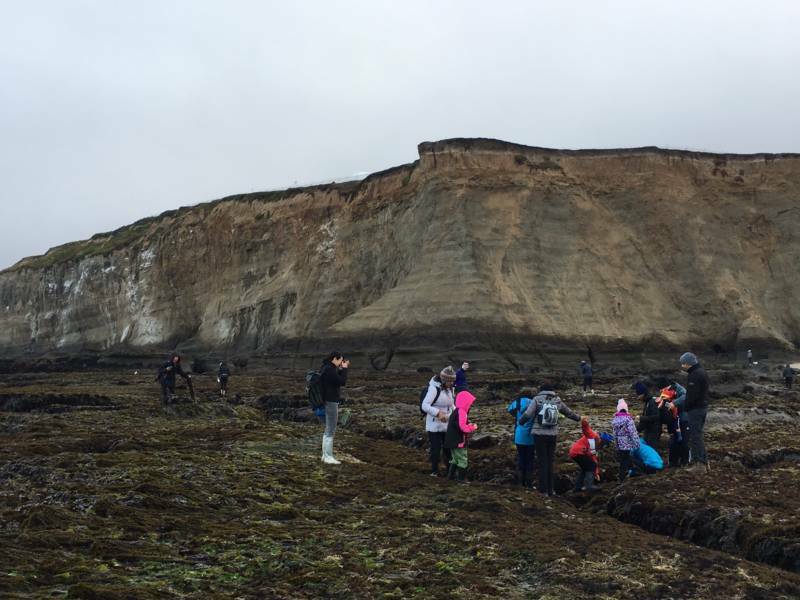 Cal Academy and other organizations are holding cataloging parties up and down the California coastline this weekend, to encourage people to get together and collect observations. In the Bay Area, families or individuals can head down to Ocean Beach on Sunday morning to join a team for free community event. This is the project’s second year, and there are plans to make it an annual event. “If we do this every year, we can see how species' ranges are changing,” says Johnson. A coastal animal’s range can change for a variety of reasons such as invasive species, diseases such as sea star wasting syndrome, and warming waters due to climate change. Biodiversity data is also essential in order to answer questions about the efficacy of marine protected areas and other conservation measures. Snapshot Cal Coast is also a way for amateur naturalists, who know a lot about one place, to contribute to a larger-scale observation. Over the last week, 400 participants have uploaded 8,000 observations of coastal organisms, representing close to 900 species. Smart phones with great cameras, and apps like iNaturalist, make a model of citizen science possible that was never possible before. And Johnson says using a phone outdoors doesn’t have to distract from relaxing and observing natural spaces. 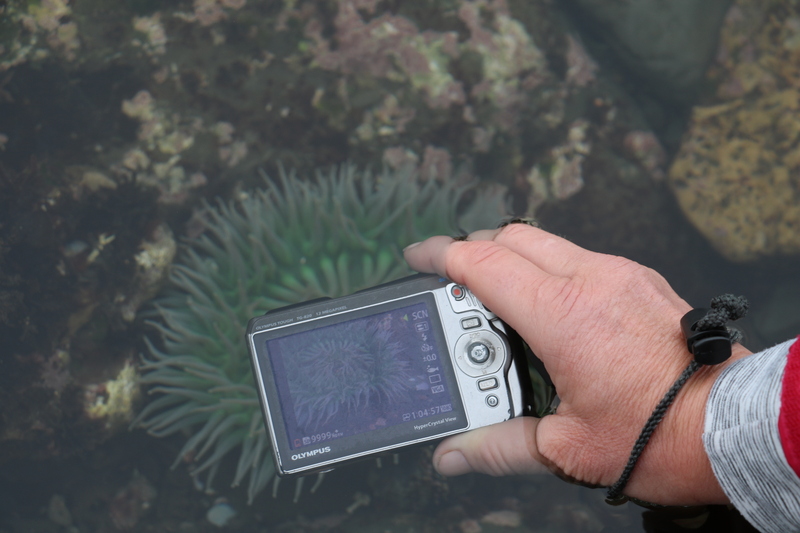 Some of the greatest beneficiaries of Snapshot Cal Coast are the citizen scientists themselves. 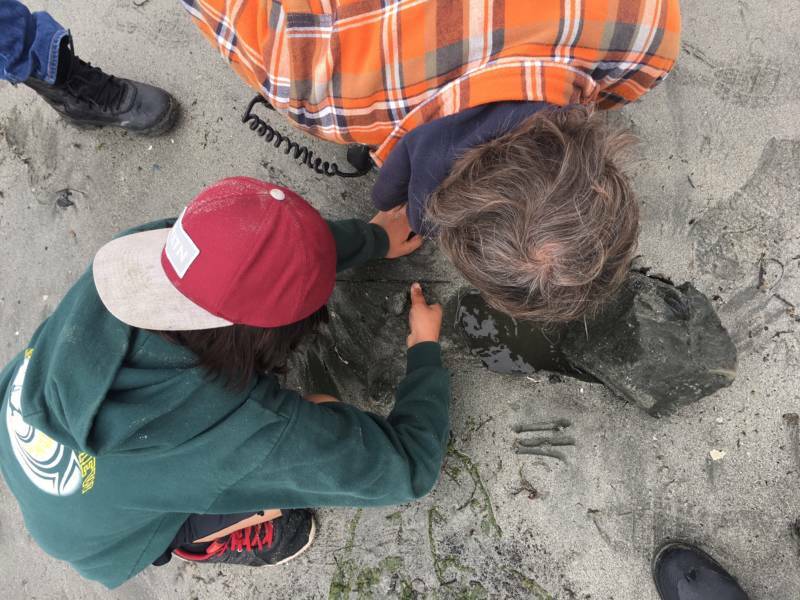 By participating in an annual observation, people can start to see their local ecosystems with new eyes, and get hands-on experience with the scientific process. When participants observe changes in species biodiversity from year-to-year, these changes may prompt them to ask questions about why they’re seeing what they’re seeing. “It’s a way for people to witness global change in a real way,” Johnson says. When people see it with their own eyes, they can feel empowered by their own experience and senses. Interested? If you’re in the Bay Area, check out a Snapshot Cal Coast event this Sunday, July 2, 9am at Ocean Beach. Click here for more information.